This is the second album from Finland’s Fractured Spine. 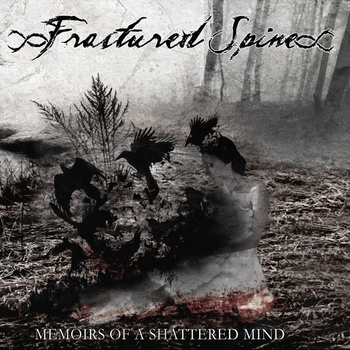 Fractured Spine play Blackened Gothic Doom/Death Metal. Which is to say that they take the Doom/Style, add Gothic touches to the music and then layer a Black Metal fuzziness, melody and feel over everything. Early 90’s Gothic Black Metal mixed with Doom/Death. They are also a bit more experimental than a lot of bands who play the Doom/Death style, which again gives them more of a Black Metal theme to my eyes. Vocally the band eschew the normal purely Doom/Death deep vocals for a more varied approach involving a mix of deep growls, high screams and Gothic cleans. 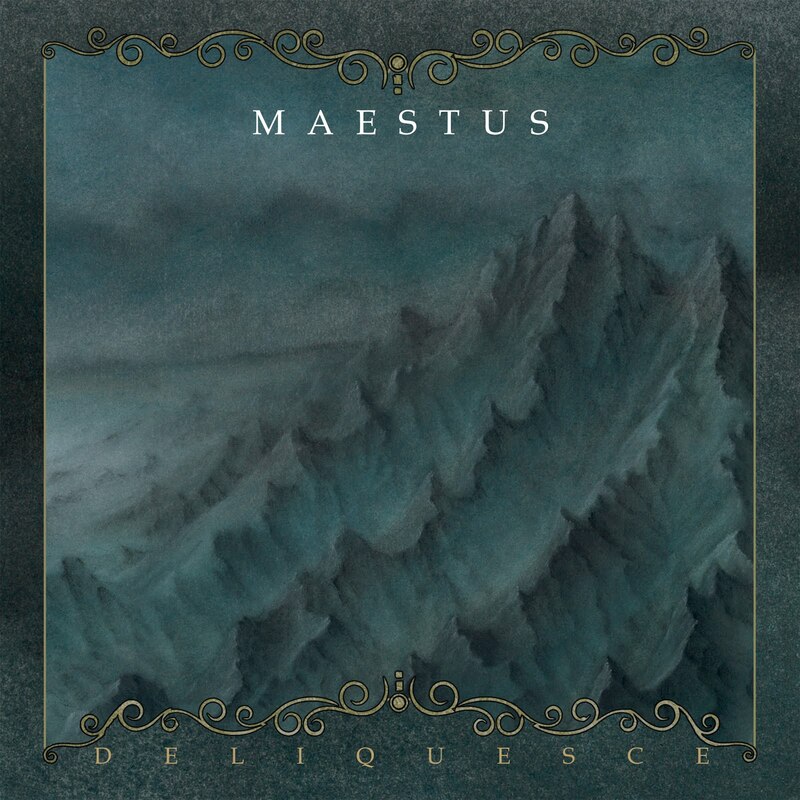 Some songs have more of a Black Metal feel, others more of a Gothic Doom feel and occasionally even an early Lacuna Coil or …In The Woods style makes an appearance. The keyboards and Gothic effects are prevalent throughout the album and it’s a refreshingly different take on the Doom/Death sub-genre. A surprisingly varied album that experiments with its sound to create a mixture of related styles under one album.